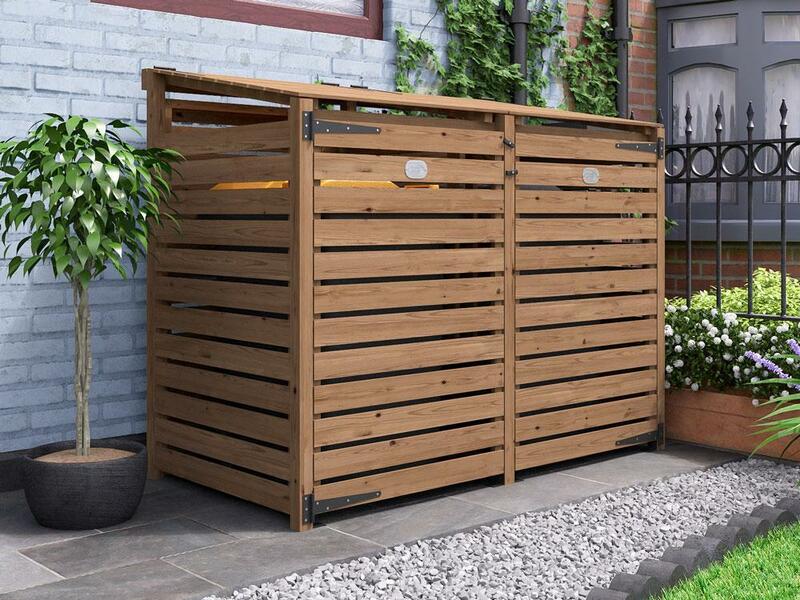 Our Wheelie Bin Store is perfect for hiding a pair of bins from view while making them easily accessible. 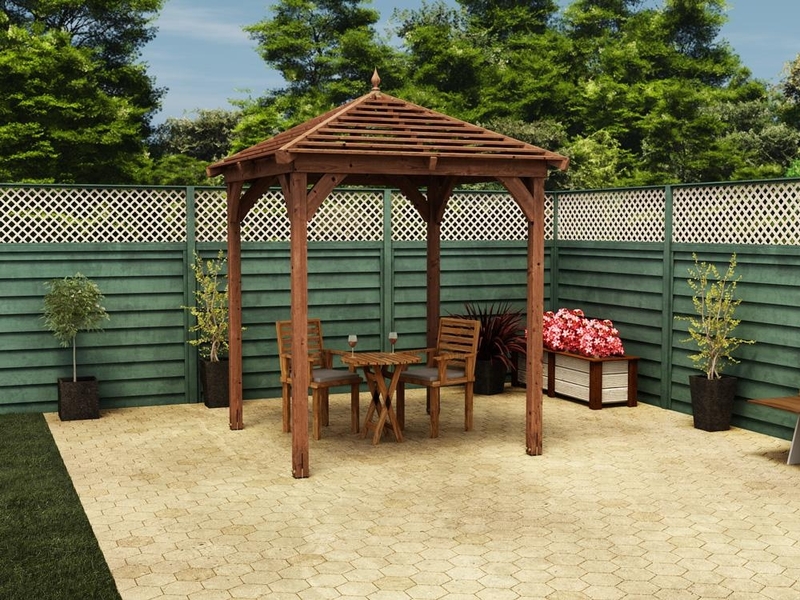 Our design features a rear wall, allowing you to locate it in a free-standing position, near a hedge, or wherever you choose. 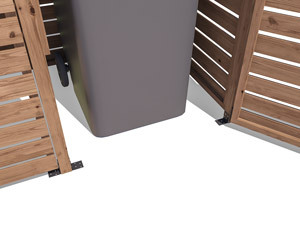 The individual lids and stay arms make it easy to access either or both bins on a daily basis, and the wide-opening, latched doors have no lower frame so that you can move the bins in and out smoothly. 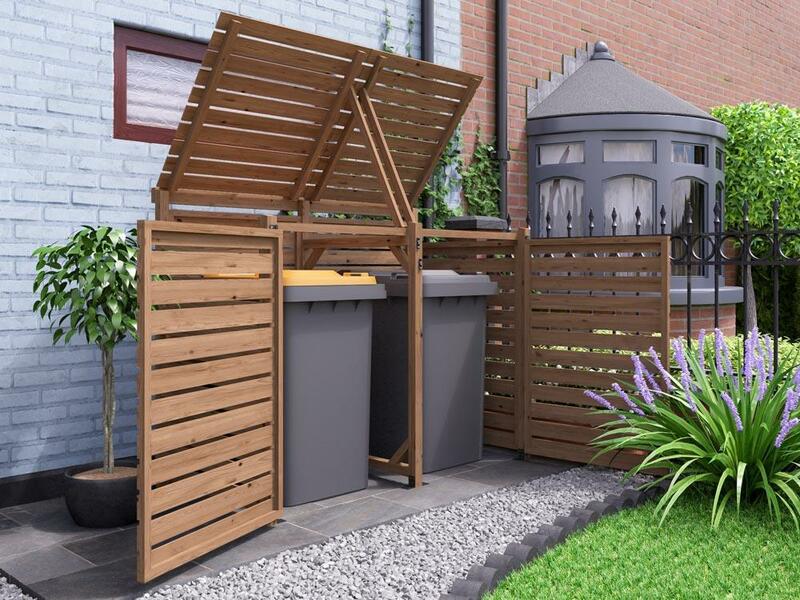 The Double Wheelie Bin Store comes in pre-prepared panels, for quick and easy assembly and is made of pressure treated timber, guaranteed against rot and insect infestation for 10 years. 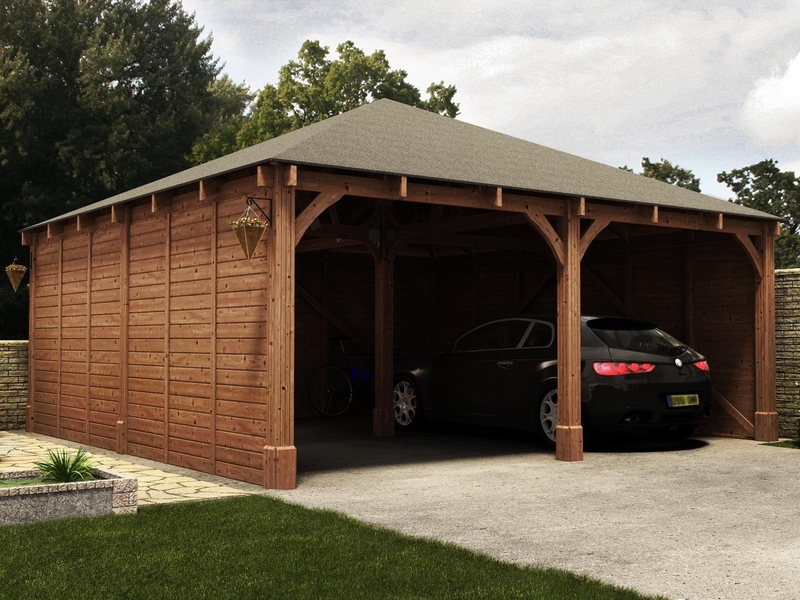 W1.8m x D1m / W6' x D3'6"
Our Wheelie Bin Stores have slatted walls, door, roof and rear panels built onto a solid framework (of 42mm posts) to withstand harsh weather and rough handling. 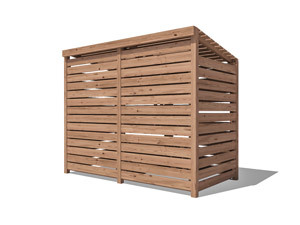 This heavy-duty framework means your bin store will stand up to rough weather and rough handling. 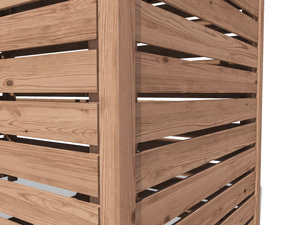 All of the timber used in the construction of the Wheelie Bin Store is pressure treated with Tanilith "E" Tanatone. 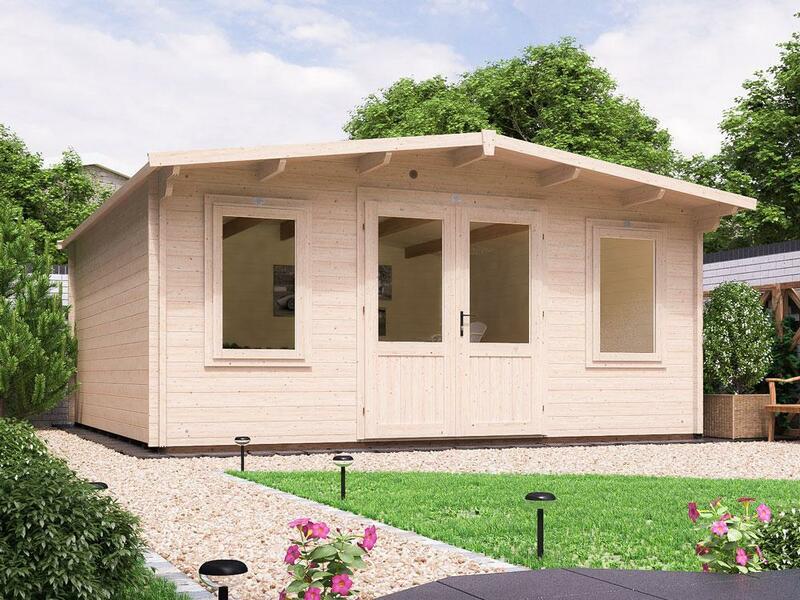 We guarantee all of our pressure treated timber for 10 Years against fungal decay and insect infestation without any need for the customer to apply treatment during this time. 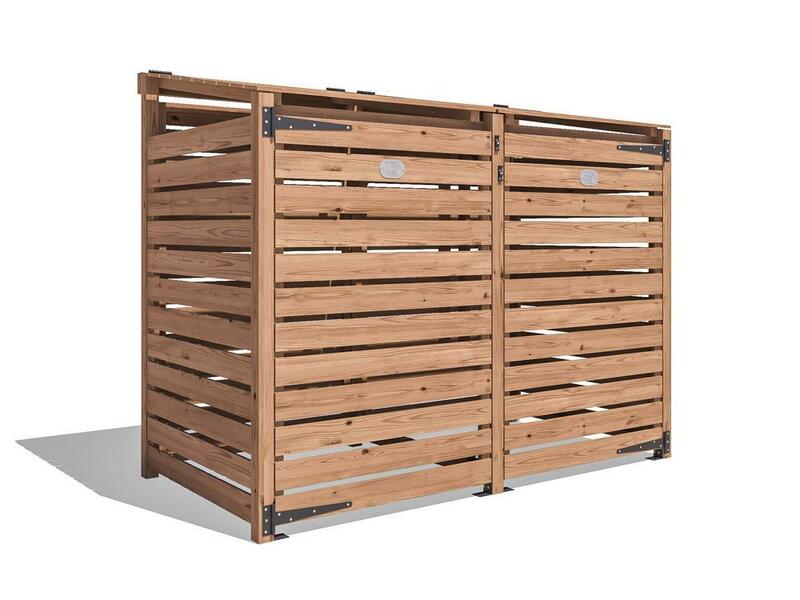 The design of our wheelie bin store includes a rear wall, so that it can be located away from anything else, in a free-standing position and does not need to be up against a wall, fence or hedge (though it can be if you wish). This allows you greater freedom to locate your store in the best place for you. 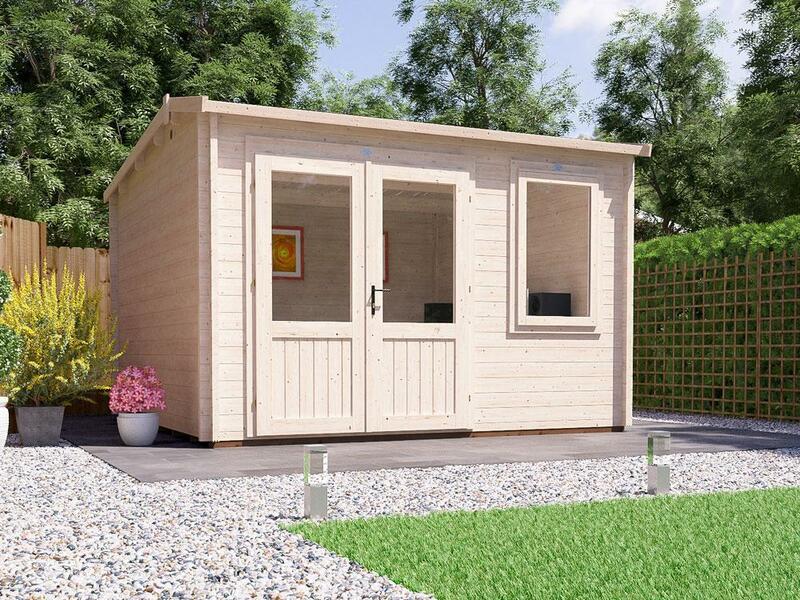 Our wheelie bin store is made from full lengths of spruce. 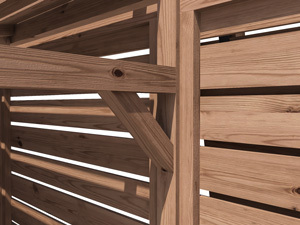 We don’t glue together shorter lengths of whatever wood is handy, using finger joints. This means our entire building is stronger and more attractive. The generous interior volume of the wheelie bin store means that there is plenty of room to move a standard 240-Litre bin into position or wheel it out. There's no need to squeeze bins into tight spaces! The framework of the Wheelie Bin Store has no lower lip to bump the bins over, making it a doddle to get them in and out in a hurry. Useful in rainy conditions, or when the bins are full and heavy. A wooden stay arm swings out into place as you open the roof-panels, holding them safely in place until you’re ready to release each one. This means you can use both hands and not strain yourself when placing items in the bins. 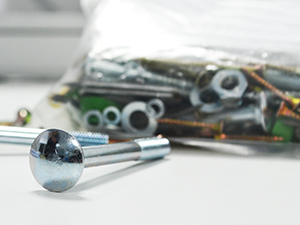 We include all the screws, bolts, nails and other fixings needed to put this unit together - not everyone is that thoughtful. It also saves you having to worry about what sort of bolts, nails etc. you'll need, what length and other such things, the right fixing for the job is included in the kit! Your storage unit is fully pressure-treated. 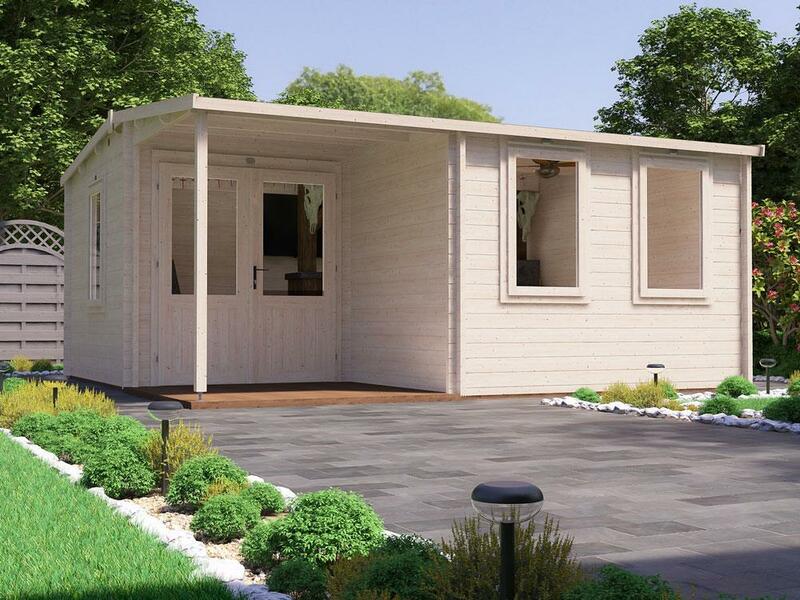 Pressure treatment means the treated timber is guaranteed against rot and insect infestation for 10 years. 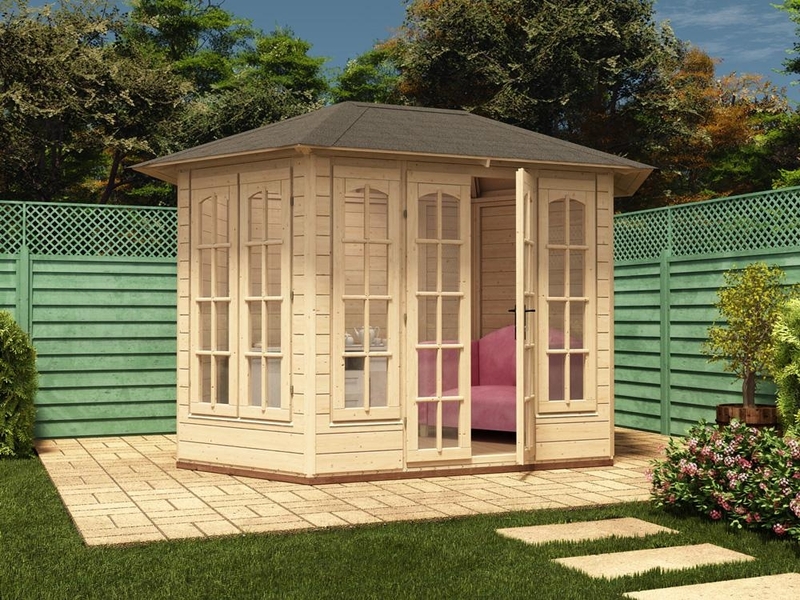 It protects your timber thoroughly: you won't need to re-treat for at least ten years or worry about little critters causing havoc. What Is A Wheelie Bin Store? 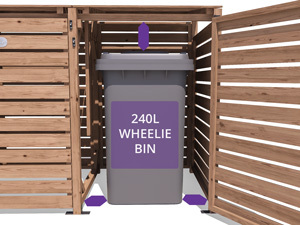 A: A Wheelie Bin Store is a storage unit used to store 240L wheelie bins. 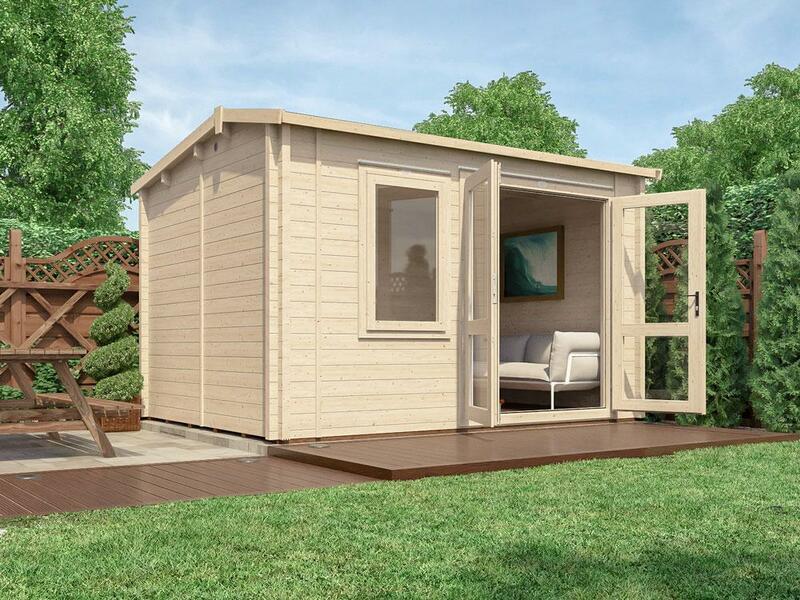 It can be sited next to your house, wall, fence, hedge or free standing. 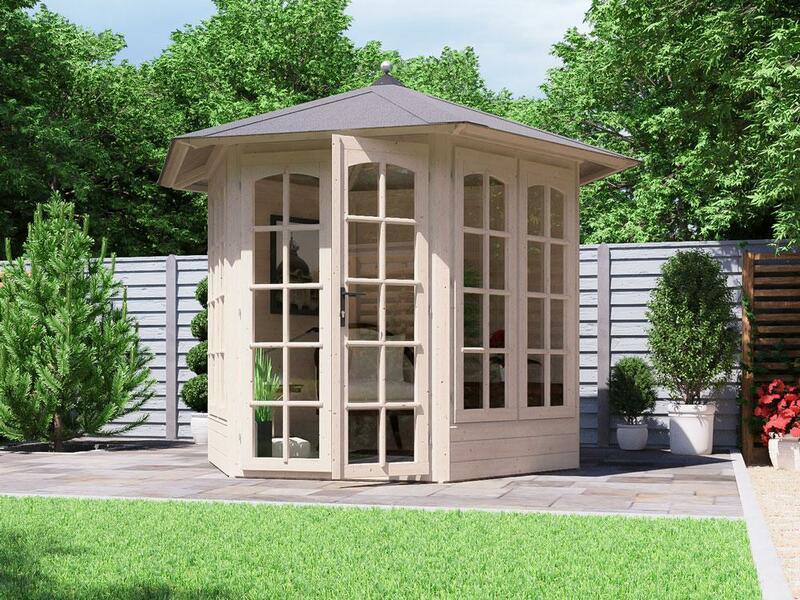 It has a sloped roof, with hinged lids and a stay arm for daily disposal, plus large doors at the front to wheel the bins out for emptying. What Foundation Do I Need For This unit? 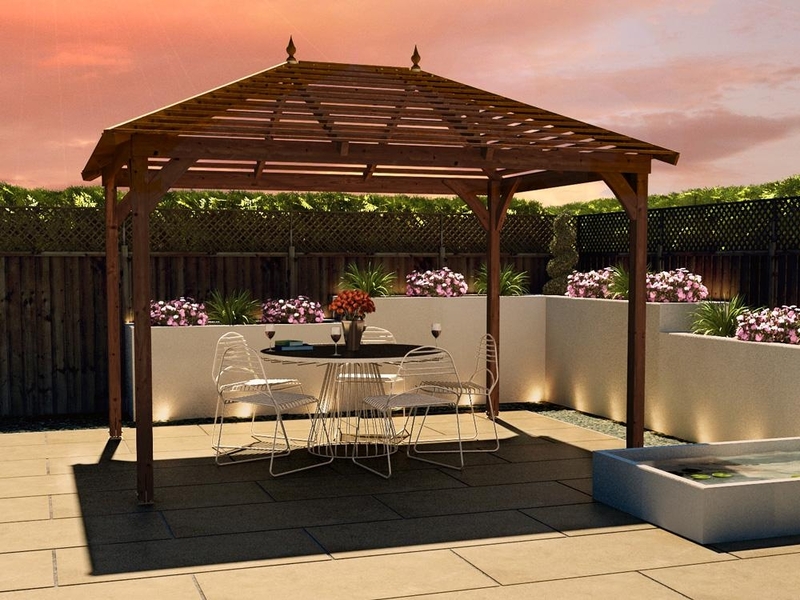 A: We recommend a flat, level concrete base at least 100mm bigger on each side, than its dimensions. See more details here. 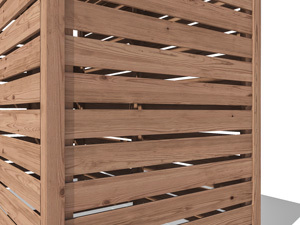 What Timber is this made from? 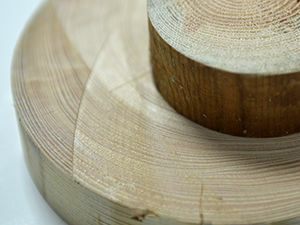 A: We use 100% slow-grown spruce timber, which is preserved with pressure treatment (see below). 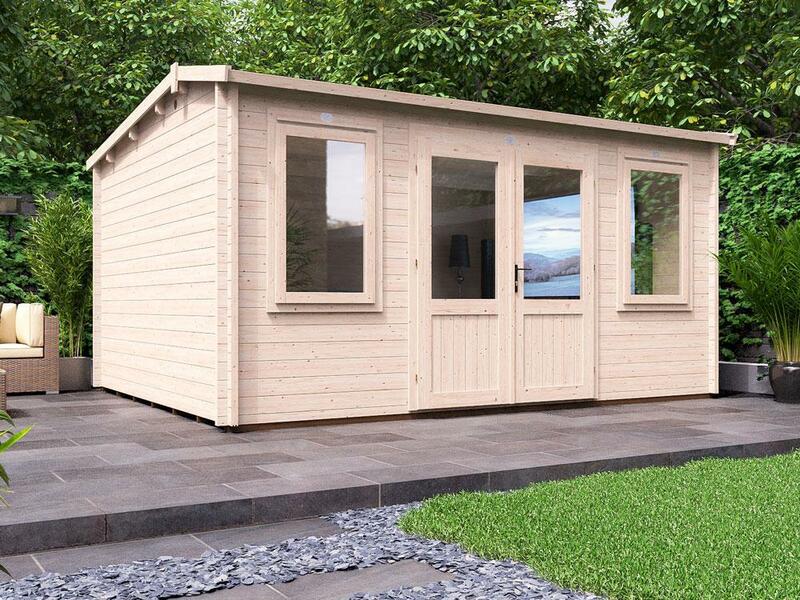 Spruce is denser, less knotty and less porous than pine and less susceptible to mould. 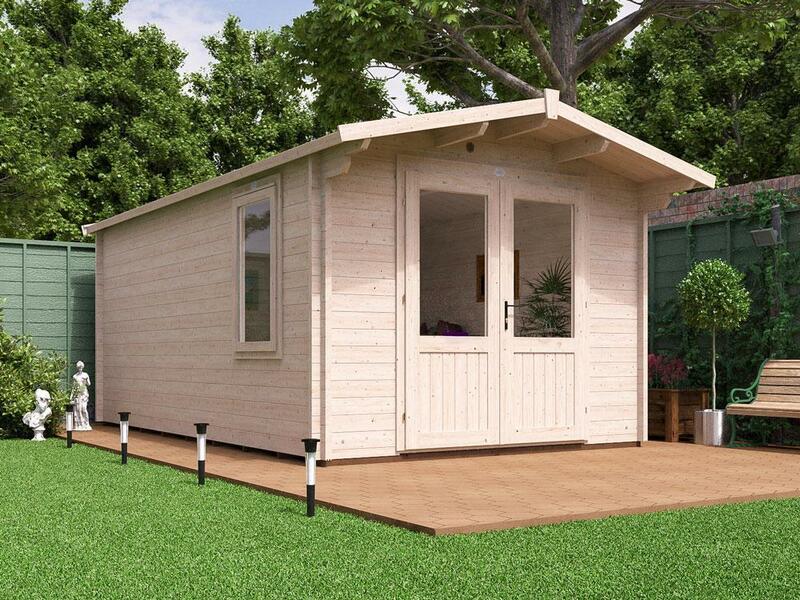 Do You Offer Any Guarantees Or Warranties On This Product? 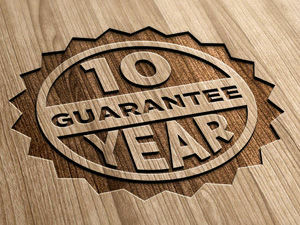 A: We offer a genuine 10-year guarantee against rot and insect infestation on the pressure treated timber in this product. How High Is This Storage Unit? 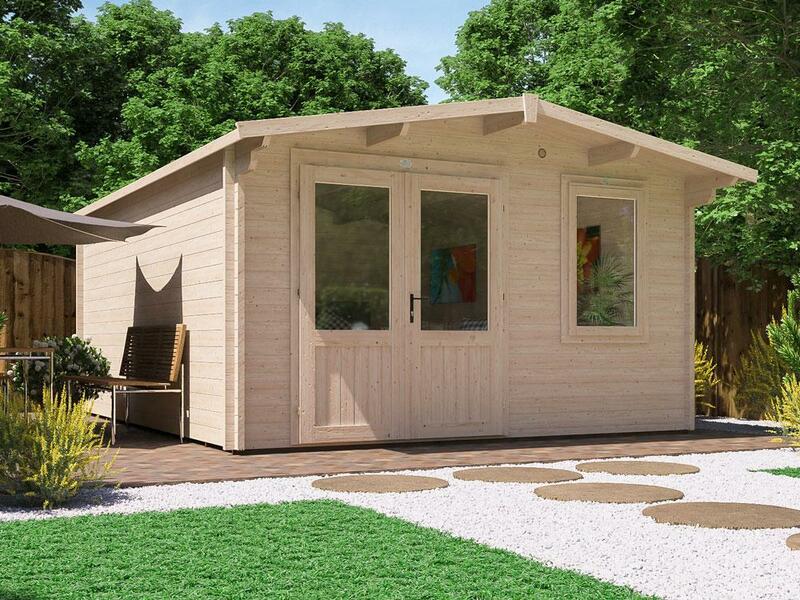 Do I Need Planning Permission For This Product? A: We recommend you check with the Government’s planning portal to be sure. Does This Product Need Treating? 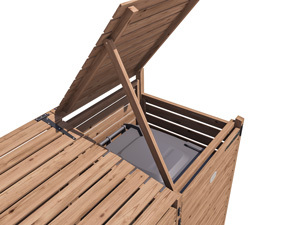 A: This storage unit is pressure treated so will not need retreating for up to 10 years. However, you may wish to treat with water repellant for timber maintenance. Where Can I Visit You? Do You Have A Store Near Me? 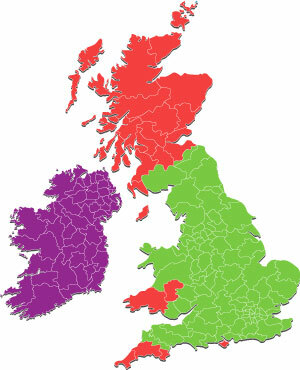 A: We have 6 branches across the UK. Click here to find the nearest one! Please check with us before you visit if you are travelling to see a particular product.